Out of all of 2018’s food trends in Toronto, soufflé pancakes deserve the most recognition – for fulfilling not only instagram-worthy shots, but also happy tummies. 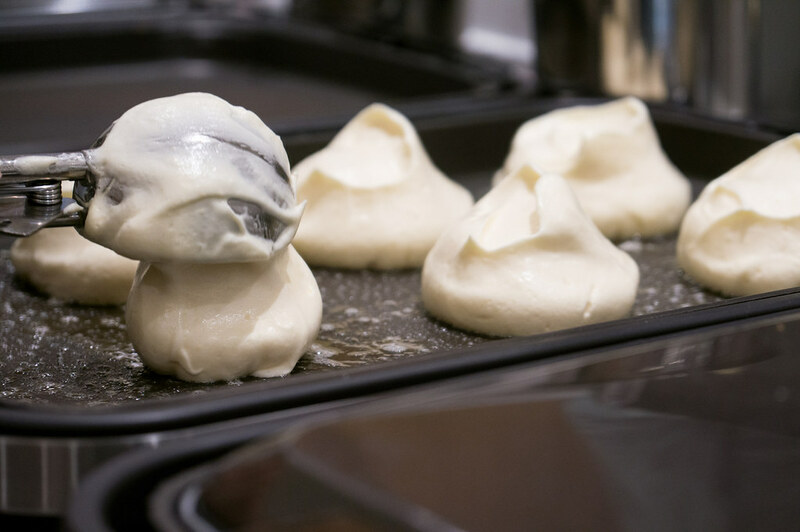 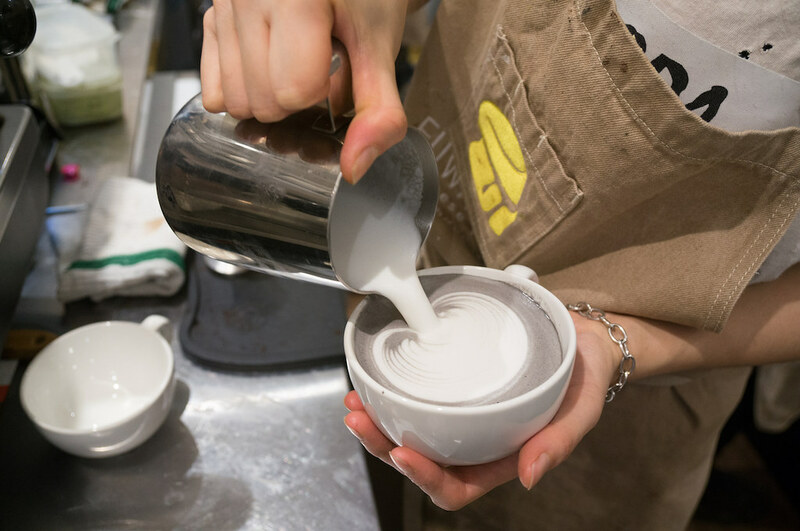 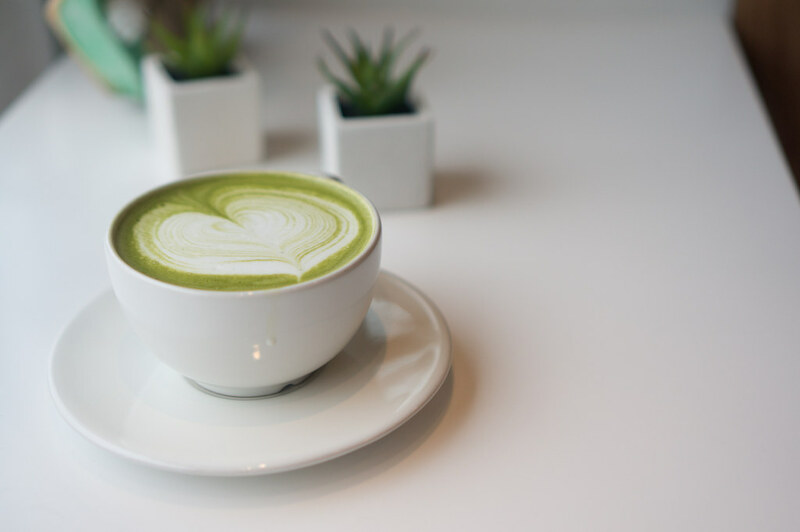 Soufflés in itself are a challenge to make, but “Fuwa Fuwa” perfects this recipe, proven by eager food lovers lining up at both this and the Bloor-West location for weekends on end. 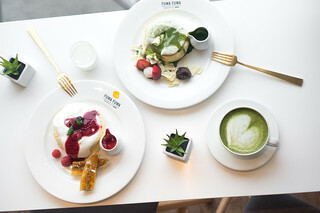 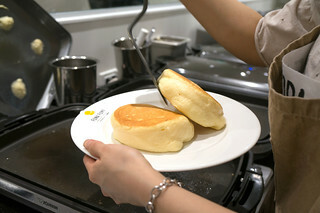 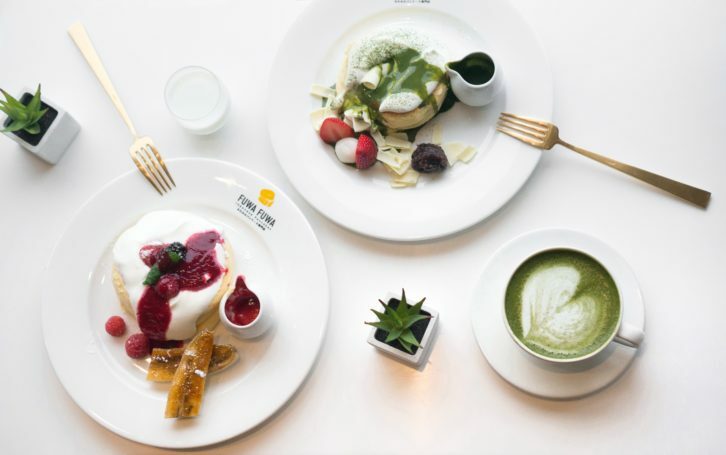 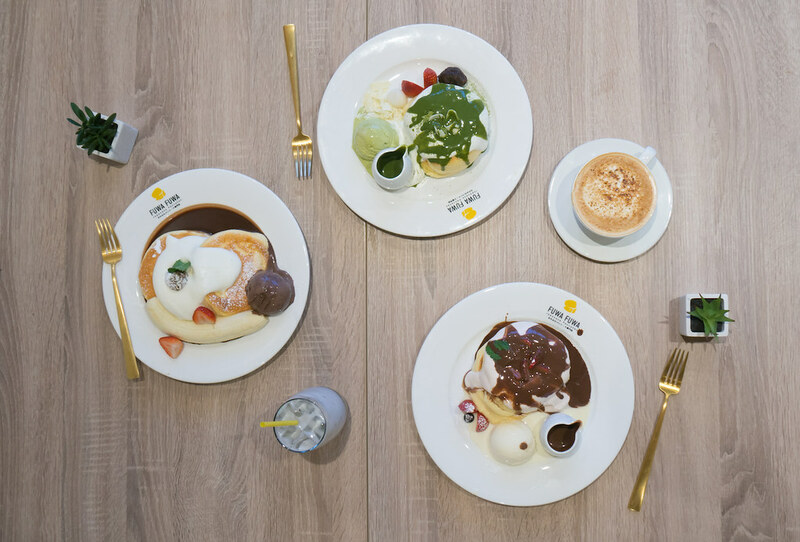 This past month, Fuwa Fuwa opened up a second shop in the Yonge and Eglinton area; complete with spacious seating and an open kitchen to view the pancake-making process. This location is unique to a chocolate-inspired menu which combines nostalgic childhood flavours – such as nutella, oreos, and of course, chocolate – with the light, fluffy pancakes that has caught everyone’s attention. 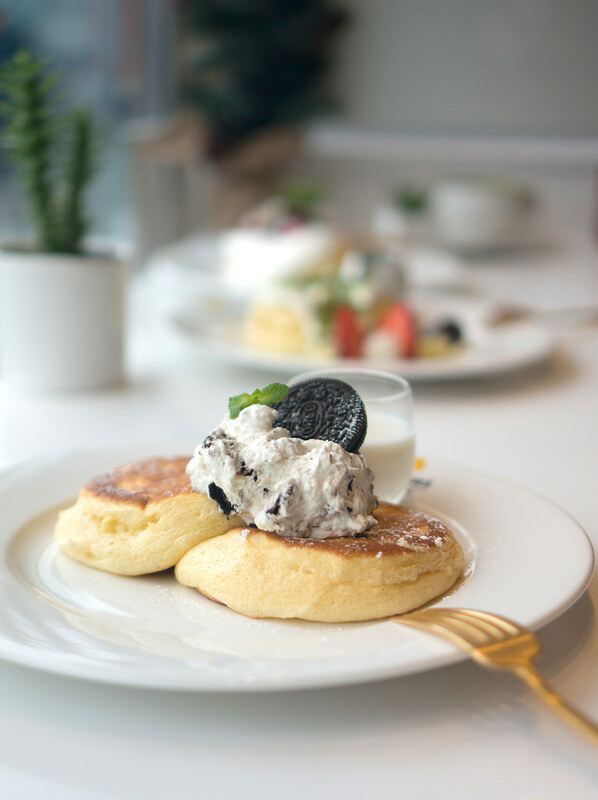 The Signature Cookies & Cream Pancake provides a fun twist on dipping oreos in milk. 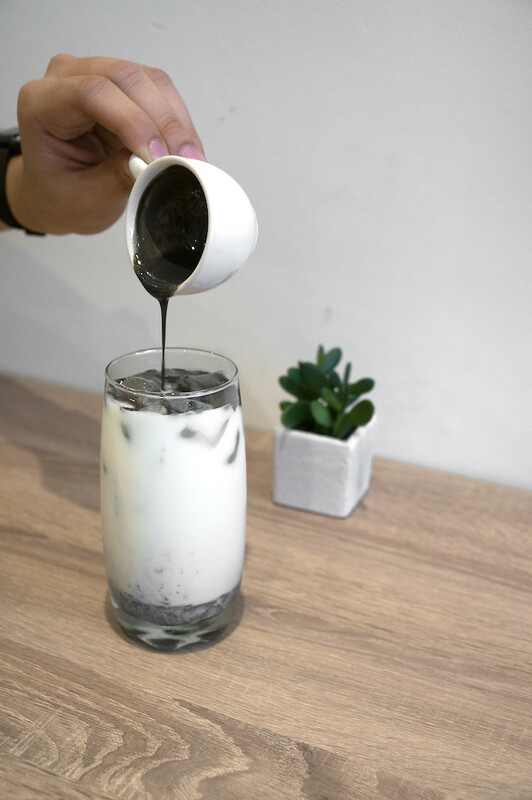 The velvety-smooth oreo cream accentuates these creamy flavours. 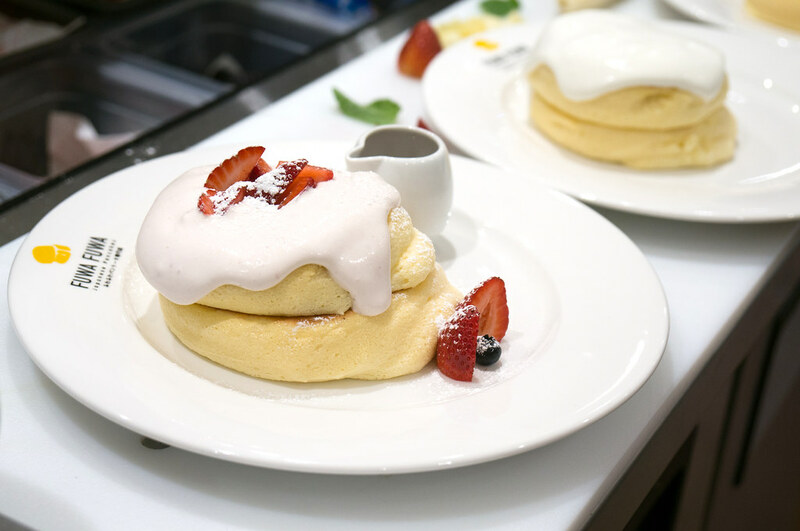 If you’re aiming for more tart flavours, the Raspberry Chocolate Lava Pancake’s features fresh raspberry sauce and a rich chocolate sauce within the pillowy pancakes. 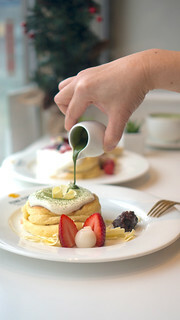 The blend of indulgent and tangy flavours bring all the components of the dish together. 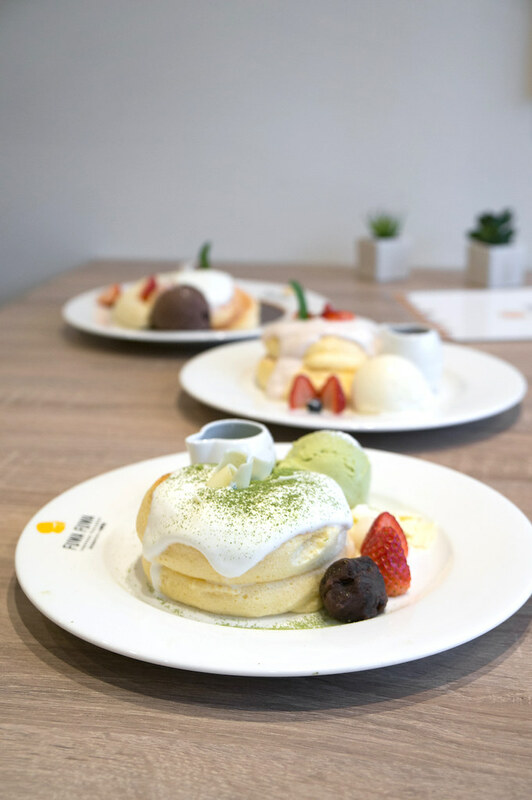 Let’s not forget about the Matcha White Chocolate Pancake, where the luscious blend of flavours is complemented with dainty elements of red bean paste and mochi. 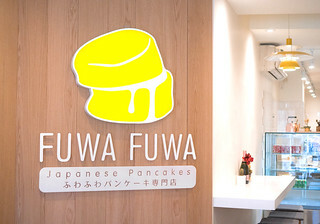 Whether it’s brunch or dessert, Fuwa Fuwa will be sure to deliver a delicate sweetness to your tastebuds.